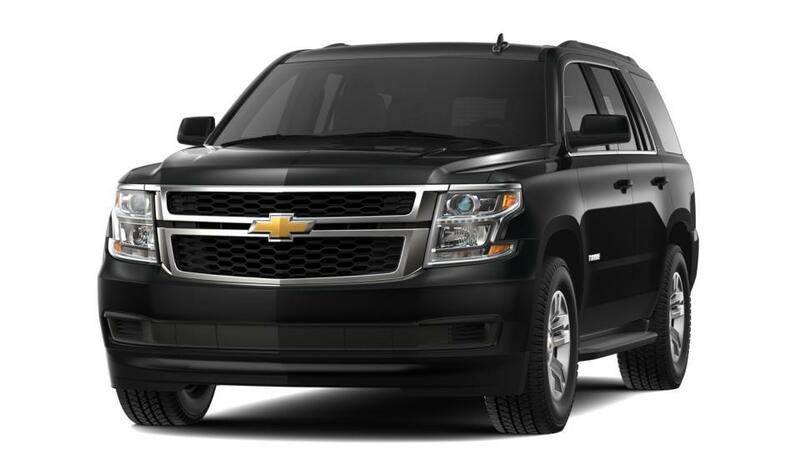 Why is the Chevy Tahoe such a popular SUV in Long Island City? 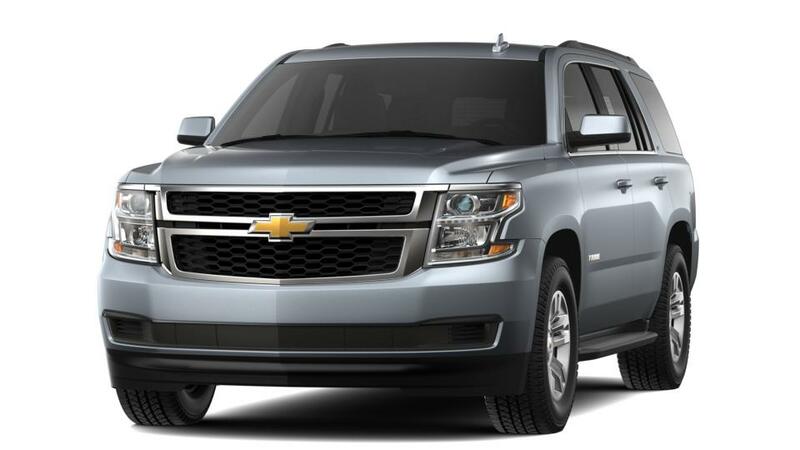 The Chevrolet Tahoe is a family-friendly SUV with a roomy cabin. With three rows of seating and up to 94.7 cubic feet of storage, this SUV has a considerable amount of room for you and your family. Browse our inventory of new Chevy Tahoes in Long Island City to find the right features, color, and trim for you. Give us a call at (347) 274-8779 for more details on a Tahoe test drive.